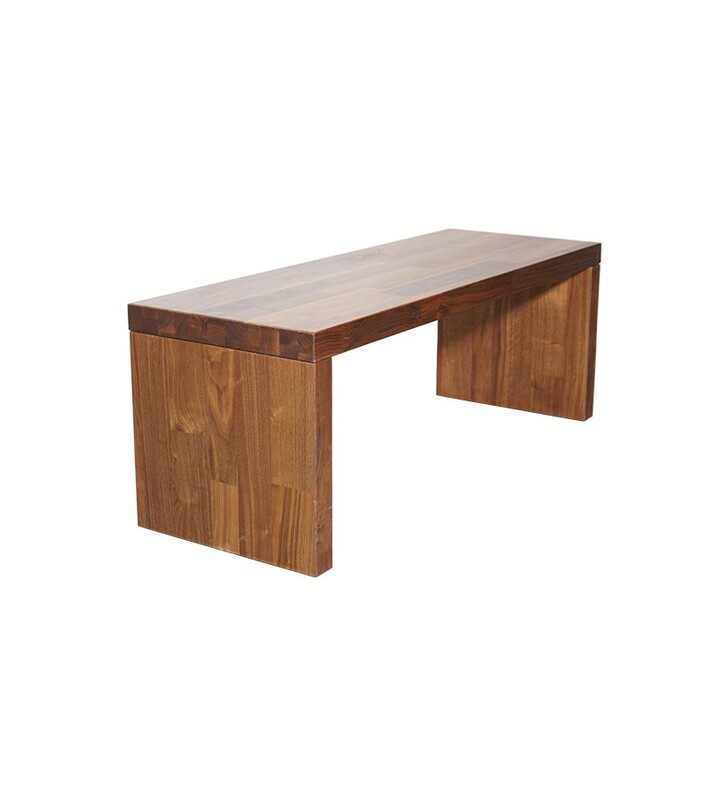 The Coria Bench is a modern furniture piece that can be used in a variety of areas in your home or office to make your interior the most stylish place. 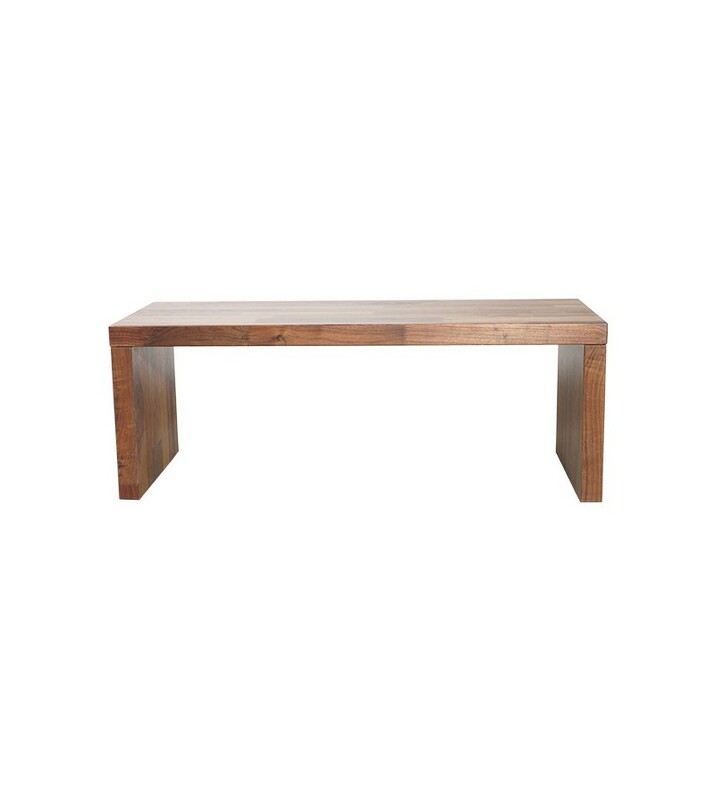 The Coria Bench matches perfectly with dining room tables, entryways, in front of beds or as additional seating in living rooms. 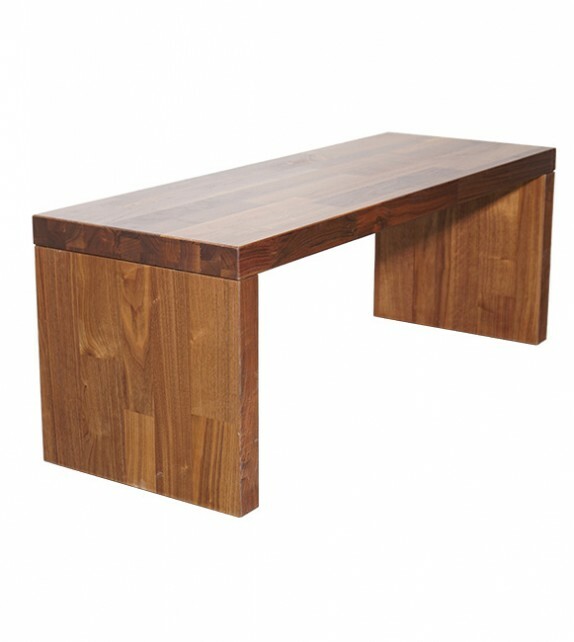 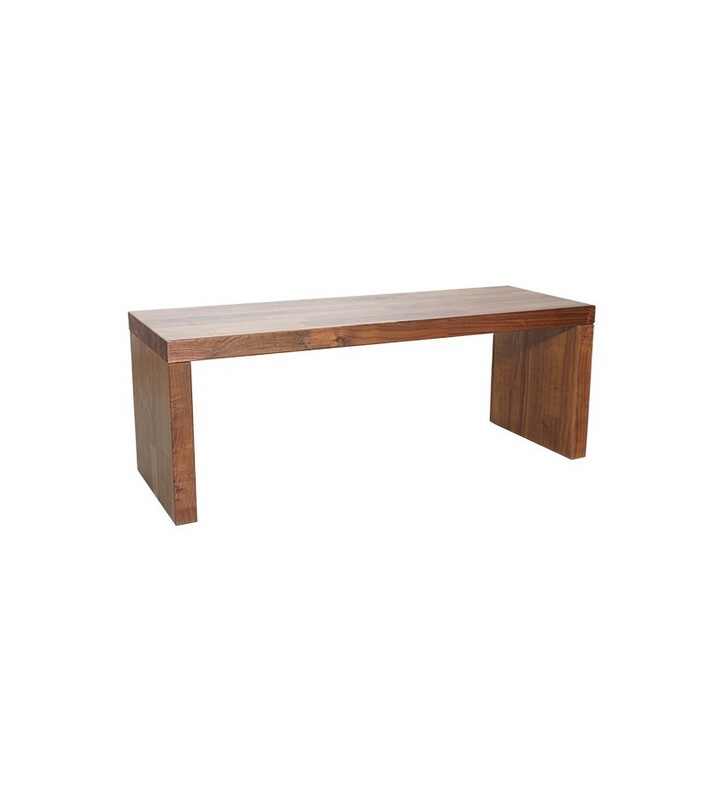 Available in American Walnut wood finish.